Meet is Saturday, beginning at 12:45 p.m. at Brown Stadium. 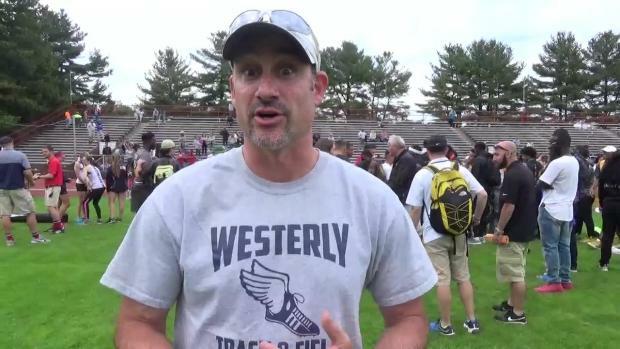 In our opinion, EVERY event at Saturday's RI State Track & Field Championships will be an EVENT TO WATCH due to the impact of the meet and the talented competition that will be at Brown Stadium. We narrowed our list down to the 10 that we figured would create the most excitement. 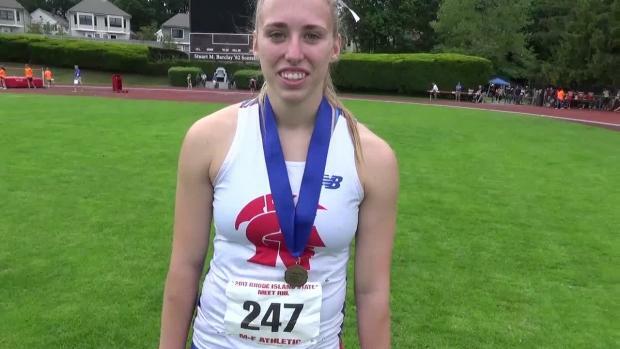 During last year's outdoor track & field season, 14 state marks were broken by our R.I. athletes. Judging by the athletes we have coming back this season, there's a chance we could come close to that number again. Here's the marks we believe have the chance of going down this spring. Bulldogs defeat runner-up Portsmouth for first title since 2006. 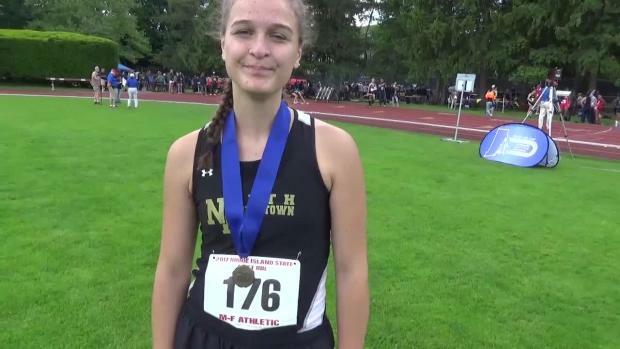 Vote below on who was the top individual girls performer at the 2017 Rhode Island State Championships this past weekend. Poll closes at 9 PM ET on Monday. Knights capture first state crown since 1995. We combined all the results in the last eight years! 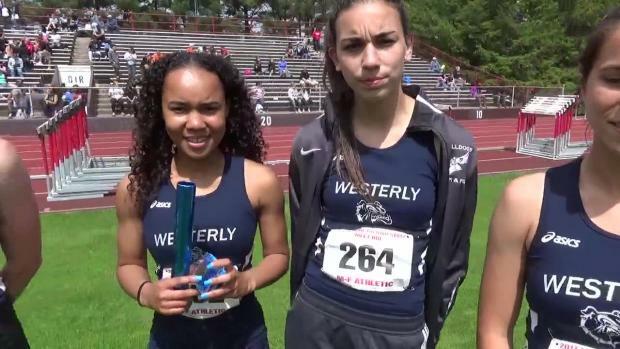 What teams and individuals have potential to score high at the June 3 meet? Check out our results here. 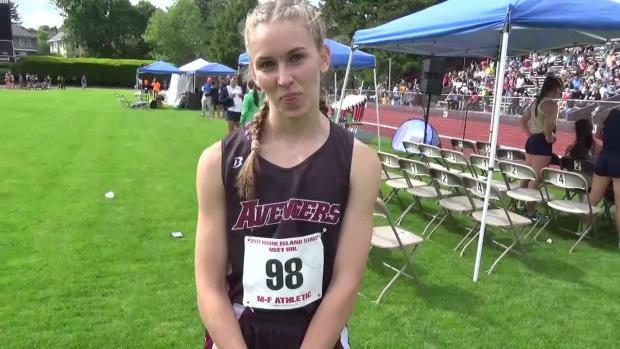 We have class rankings from their last their last three years in the 100m, 200m and 400m. It looks like it's going to be a close one again. 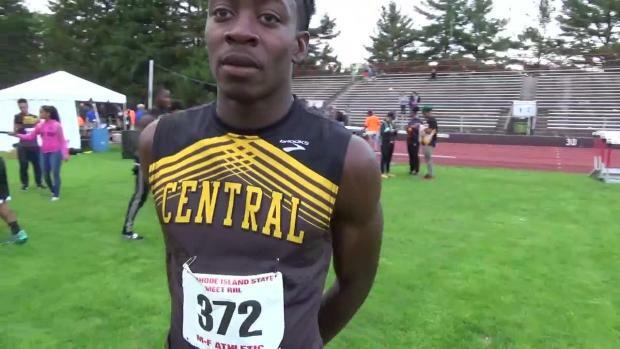 Over the next few weeks, MileSplit RI will feature what we consider the best performances of the outdoor track & field season. This was an arduous task to undertake as there was an abundance of fine efforts turned in by our Rhode Islanders throughout this spring campaign. 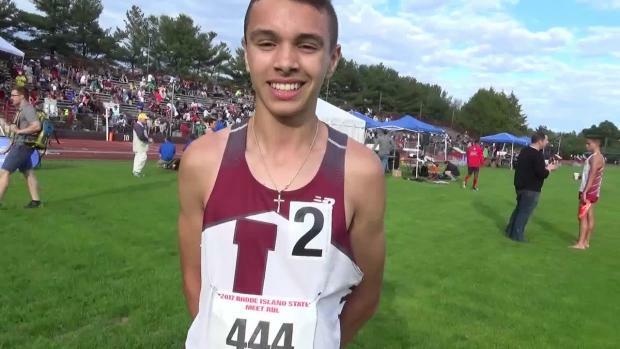 Vote below on who was the top individual boys performer at the 2017 Rhode Island State Championships this past weekend. Poll closes at 9 PM ET on Monday. 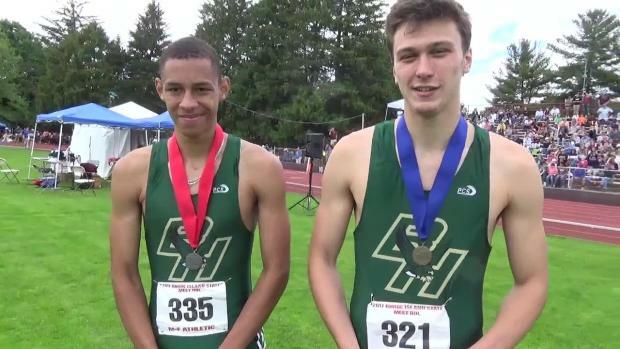 Check out how our future graduates have progressed since they were freshman. 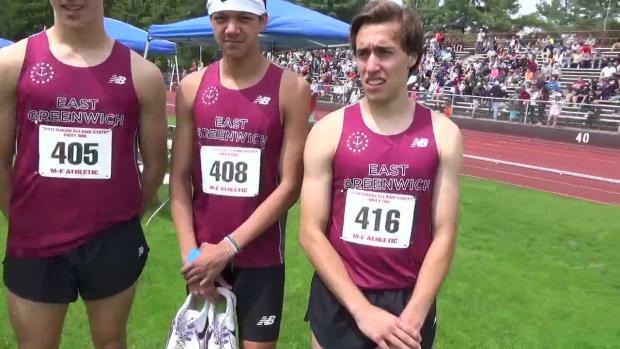 The past few weeks, MileSplit RI has featured what it considers the best performances of the outdoor track & field season. 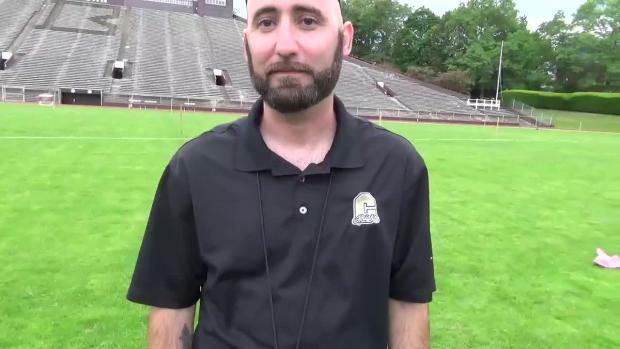 This was an arduous task to undertake as there was an abundance of fine efforts turned in by Rhode Islanders throughout this spring campaign. 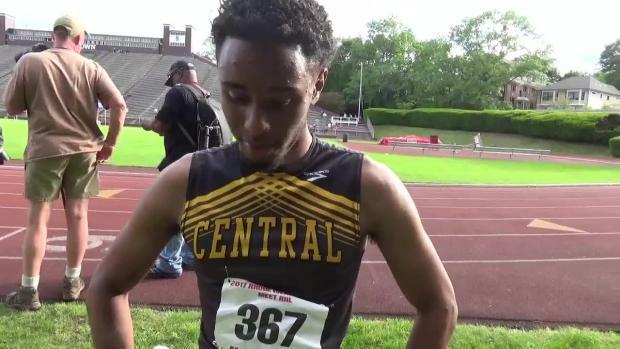 Central, and a few more, should populate the shortest events on the track. There no clear-cut favorite in all three events (100, 200m and 400m). 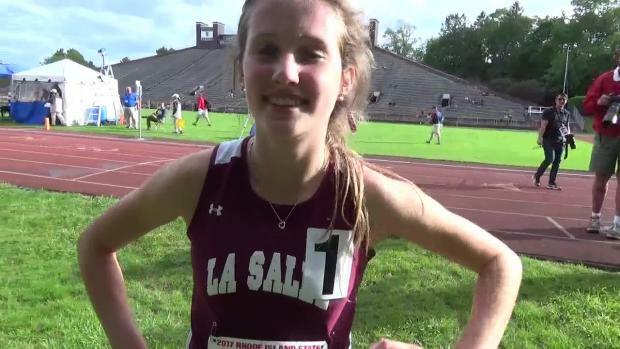 How many records will go down by La Salle's Principe? 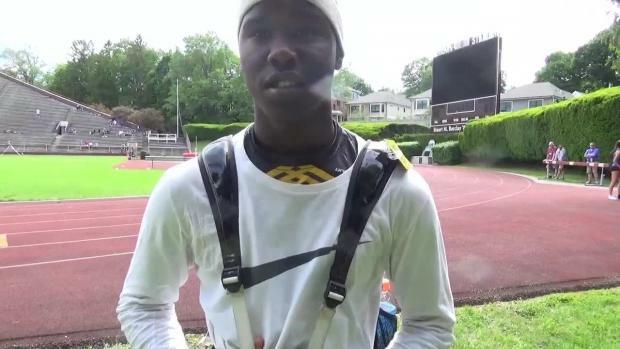 Who are some of the best tenth-graders this spring? 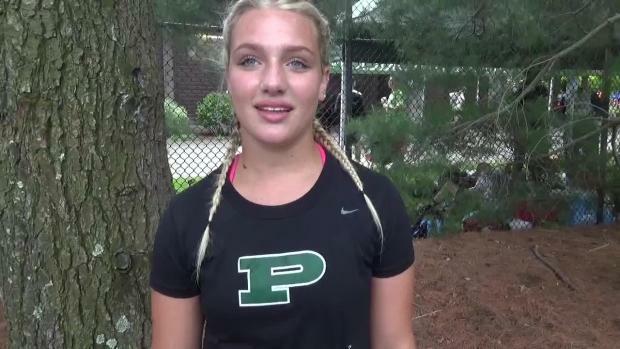 Portsmouth's Merrill among several top contenders in these events. It's anybody's guess in several different events. 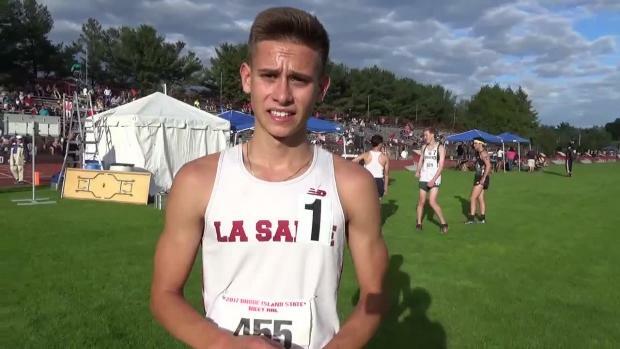 Check out the top 50 outdoor returnees by event for the 2018 season in Rhode Island. Rao, Andrews among top returnees this spring. 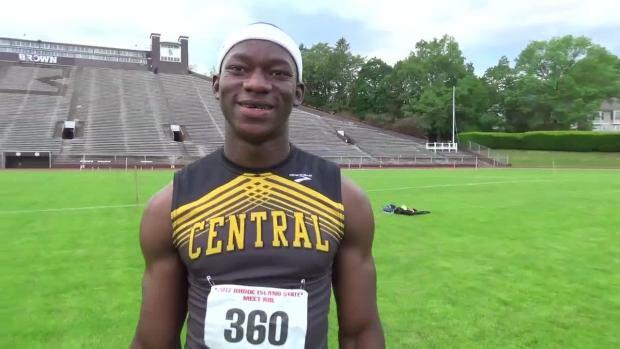 Who are among the best coming back this spring? We are 100 deep! 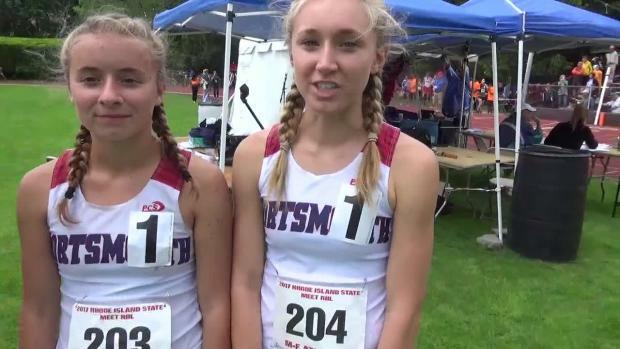 Check out all photos taken from the Rhode Island State Championships. 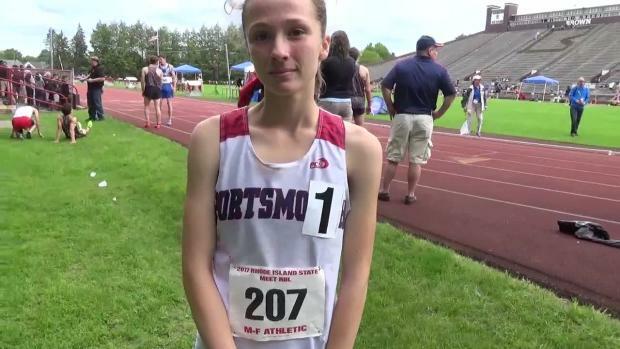 Watch interviews with champions from the Rhode Island State Championships.